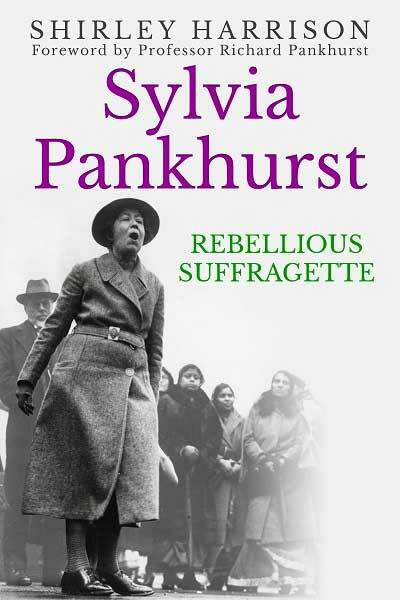 Political activist, tireless campaigner, writer, artist and rebel – Sylvia Pankhurst was a truly remarkable woman. As we mark the centennial of women gaining the right to vote in the UK, it is important to remember those who fought relentlessly to achieve it. Born in Manchester in 1882, Sylvia Pankhurst joined with her family to found the Women’s Social and Political Union – the group that made the term ‘suffragette’ famous. Imprisoned, force-fed, and eventually alienated from her equally passionate mother and sister – Emmeline and Christabel Pankhurst – Sylvia Pankhurst suffered tremendously for the causes she believed in. Though she was overjoyed when the vote was finally won in 1918, she had already moved on to new worldwide campaigns to help those less privileged. She became a Communist, defied convention by having a child out of wedlock, and eventually settled in Ethiopia, where she fought alongside Haile Selassie for Ethiopian Independence. When she died aged 78 in 1960, she became the only foreigner in history to receive an Ethiopian state funeral, and she is still recognised round the world for the huge impact she had on the lives of all those she came in contact with.